It is a Waterfall type of week!! 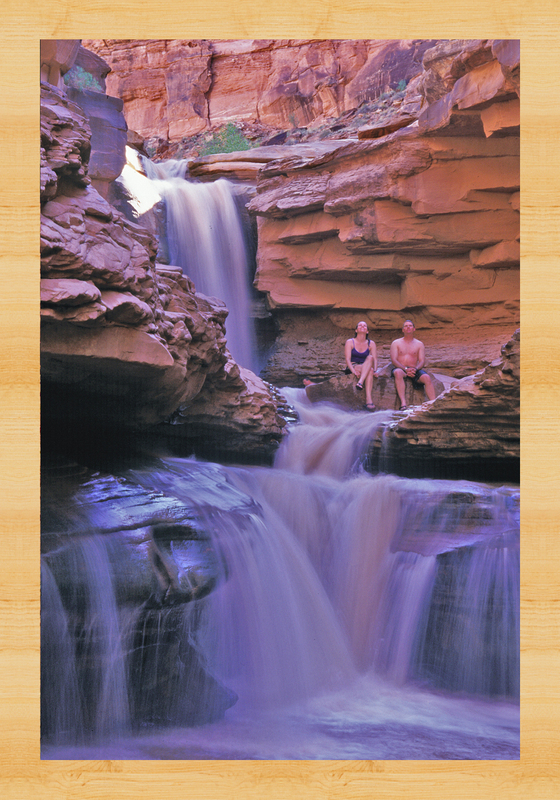 Indian Creek Waterfall in Cataract Canyon. This is one of our favorite waterfalls on the Colorado River.